This is how the logo will look like on a business card. 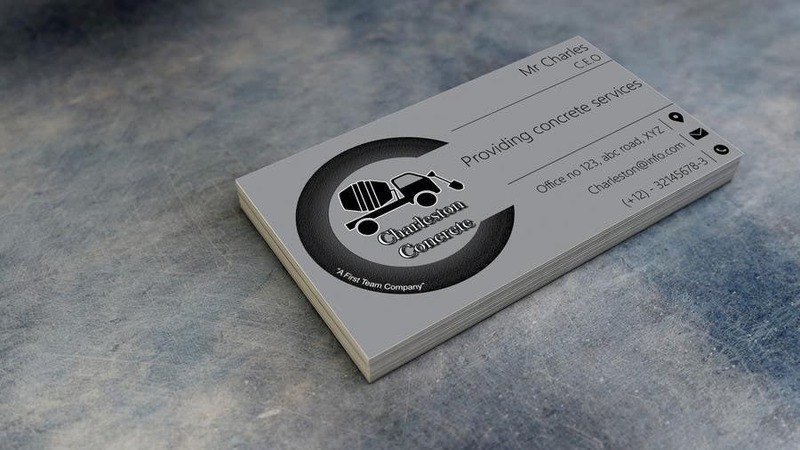 This logo contains a C alphabet with concrete texture, and a concrete mixture machine. It Will be a nice logo for you! Please give feedback! Thank You!